DAYTONA BEACH, Fla.. (Sept. 26, 2006) -- Panther Lincoln Tech driver Vitor Meira became the first Indy-car driver to complete a lap at Daytona International Speedway since open-wheel cars last raced at the historic venue in 1959. 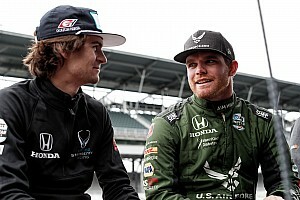 Meira is one of five drivers from four different teams that are participating in the IndyCar Series two-day compatibility test at Daytona, and his No. 4 Lincoln Tech Honda was the first car to cross the finish line on Tuesday. Drivers utilized a 2.73-mile, 13-turn course that incorporates both turns three and four -- which are banked 31 degrees - of the speedway during the test. Meira reached a top speed of over 190 mph before braking into the first turn of the road course. His only other experience at the Daytona track was last season when he turned only three laps in a Daytona Prototype car. After only one day of the test, Meira is in favor of the league holding a race at what has been the NASCAR Nextel Cup's largest stage. 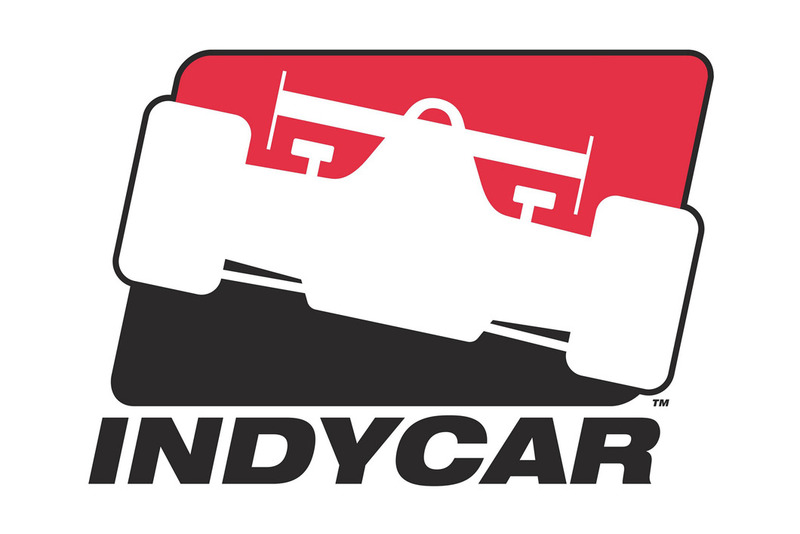 At present, the IndyCar Series is only saying its looking to use the track for another offseason test venue. "Honestly, I think we should race here. There are a couple of small changes that they would have to make for safety, but this would be a fun track for us. If it was up to me, I think that's what we should do. It would be awesome to chase somebody through (turns) three and four and out-brake them into the first turn. It's such a huge pleasure to be here, there have been so many big names and big events that have been held at Daytona, it's a honor to be a part of history for the track and the IndyCar Series. For me, it was mostly (turns) three and four that was very cool to experience for the first time. That's the most banking I've ever ran. 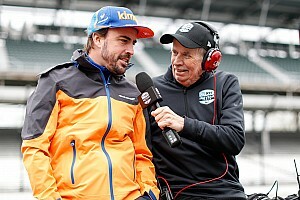 I think a race at Daytona would be a lot of fun."